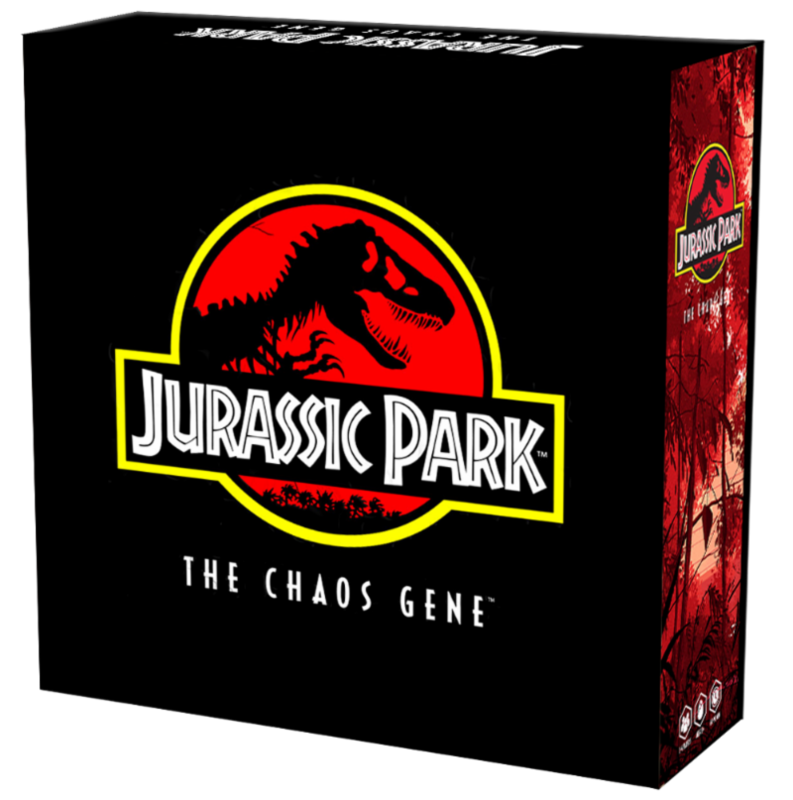 Celebrating 25 years of dinosaur chaos with the anniversary of Steven Spielberg’s unequalled Jurassic Park, Mondo Games is excited to unveil their next board game, “Jurassic Park: The Chaos Gene.” As with the highly successful board game for The Thing, movie fans and board game enthusiasts can expect exciting gameplay and gorgeous artwork, featuring the immensely talented artist Matthew Woodson. 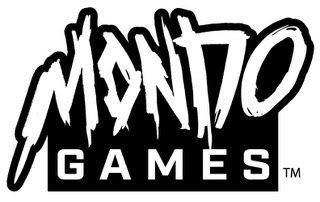 The game will be available online at MondoTees.com and in stores everywhere this Fall. The box top will be on display at Mondo’s booth at San Diego Comic-Con (#435), and attendees will have the opportunity to get a special Jurassic Park patch when visiting the booth. The quick, lethal and stealth-like Raptor faction proves that humans are not the only animals that utilize their intellect and communication skills to solve the many movement challenges the park presents. The fast, gigantic and formidable Tyrannosaurus Rex poses a constant threat to all of the players. Driven by her base instincts, her objectives are the most straight forward... EAT! “With some of the most beautiful art in gaming today by the immensely talented Matthew Woodson, we hope this game ‘...finds a way’ on tables of gamers and Jurassic Park fans alike for millions of years to come,” said Byers. Quick, methodical, and unstoppable best describe the T. rex faction. One thing she is not, though, is quiet. The T. rex’s unrelenting drive makes her highly focused on satisfying her natural instincts... at all costs. The Raptors are a cunning, resourceful, and flexible faction. Their stealth allows them to move quickly and quietly. Unique from all other park dinosaurs, their communication abilities enable them to work together in defending areas in their control, triangulate attacks on humans and park animals, and discover weaknesses in the park's defenses.